The Tampa Bay Rowdies have brought in their final reinforcements for the postseason push with the addition of versatile defender Willie Hunt on Wednesday. 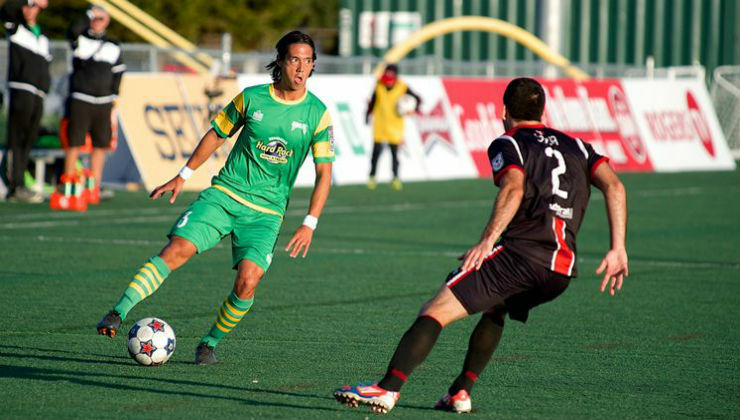 Hunt, 28, played for the Rowdies in 2014, making 12 appearances, including 11 starts. Eight of those starts were as a right back. The other three starts were as a center back, including two where he was paired with Tamika Mkandawire. He spent this season with the Pittsburgh Riverhounds in the USL, making 28 appearances and helping Pittsburgh to a fifth-place finish in the Eastern Conference. A physical player that’s strong in the air, Hunt also scored one goal for Tampa Bay last season. He scored three goals for Pittsburgh this season, including two in a 4-2 playoff loss to New York Red Bulls II on September 26.